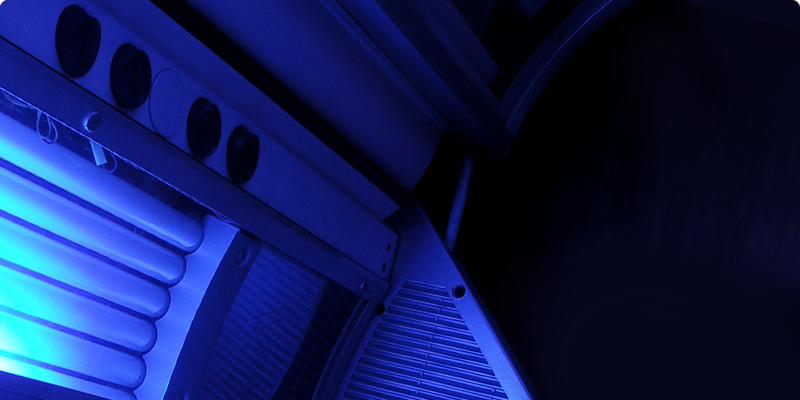 Endless Sun Tanning, located in Westwood, New Jersey has partnered with Sun Ergoline, Sun Dash, VersaSpa, Norvell Sunless and California Tan to provide you custom spray tanning or sunless tanning with the latest and most advanced tanning equipment on the market today. Our polite, educated and “Smart Tan Certified” Staff can help put together the perfect package to suit all tanning needs and budgets seven days a week. We will always provide education and guidance to ensure all our clients practice responsible indoor and outdoor tanning habits. Our guests enjoy an atmosphere of relaxation in an immaculate, upscale salon. We appreciate your business and work hard to earn your satisfaction.